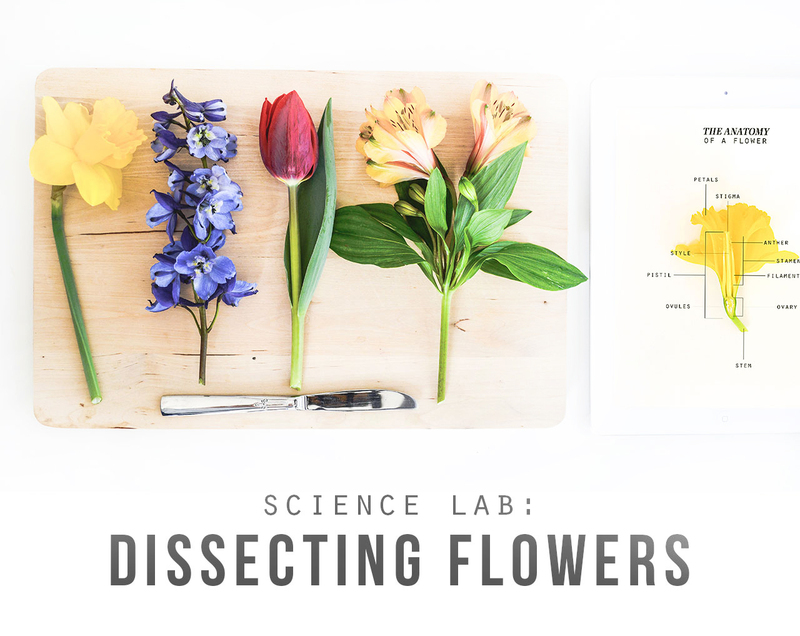 I will never forget the unexpected delight I felt when my college botany professor announced that we would be dissecting flowers in class. The fact that I had appreciated flowers for so many years without ever knowing what was going on inside of them was eye-opening for me. By taking the time to slow down and dig a bit deeper, I discovered a whole new world—the inner workings of a flower. Isn’t that what we all want? To be pleasantly surprised by a new discovery, to experience the awe and sense of wonder for all the universe has to offer? To feel that there is something bigger and greater than ourselves at work in the world? The Reason for a Flower by Ruth Heller – This is our go-to book for using when we dissect flowers. It has lovely illustrations that explain the parts and functions of all the parts of a flower. Pick, Pull, Snap! : Where Once a Flower Bloomed by Lola M. Schaefer – This is a lovely picture book that describes in simple terms the process by which plants flower, create seeds, and bear fruit. Flowers are Calling by Rita Gray – This beautifully illustrated book shows us the marvel of natural cooperation between plants, animals, and insects as they each play their part in the forest’s cycle of life. 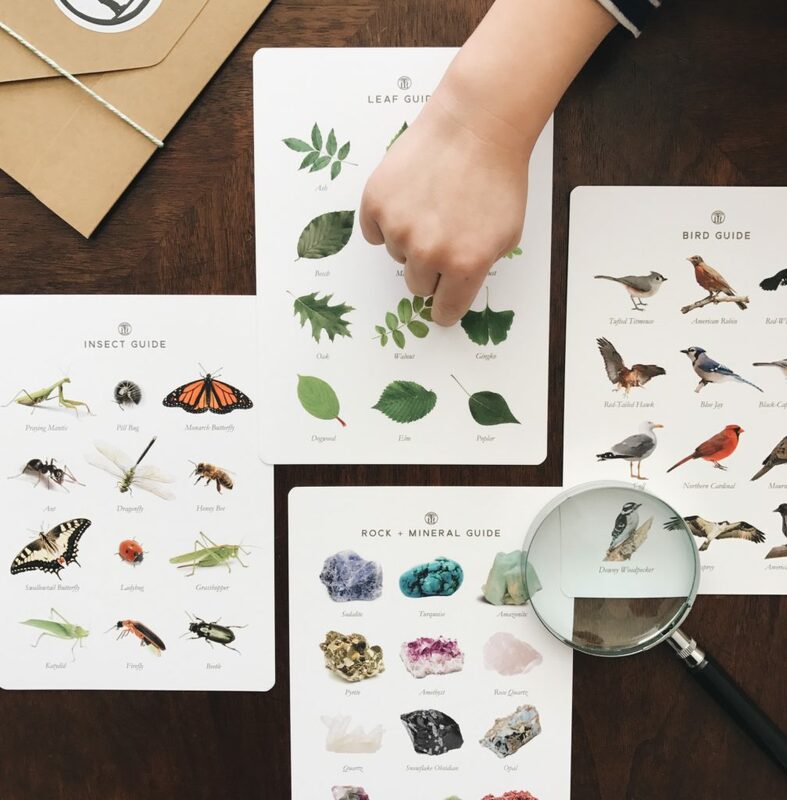 Make sure to check out more of our favorite flower finds, here.